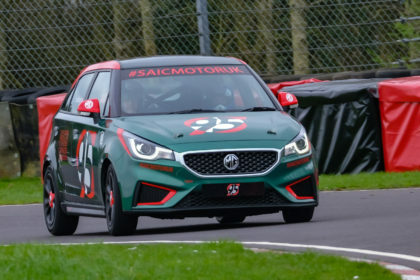 Last week, the MG3 low-cost racer built by MG Car Club and SAIC Motor UK Technical Centre made its dynamic debut at Castle Combe Circuit. SAIC Motor UK Technical Centre Interns were tasked with building the car; using an ex-engineering vehicle as a donor car as part of the Internship Project. 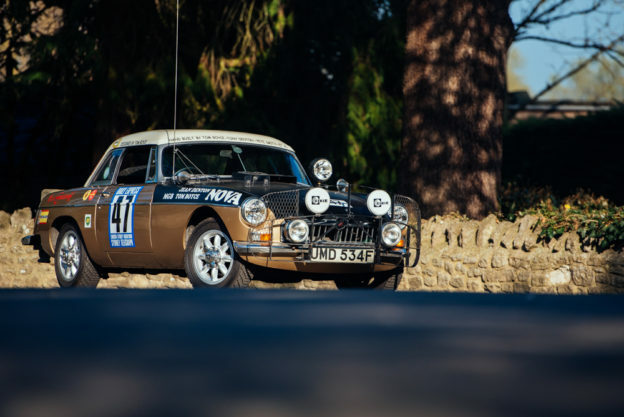 The car has been built with low-cost motorsport in mind; a minimal budget to convert the car into a racer for £5,000 to a specification that allows the car to compete in a Club championship, which shares a low-cost ethos. 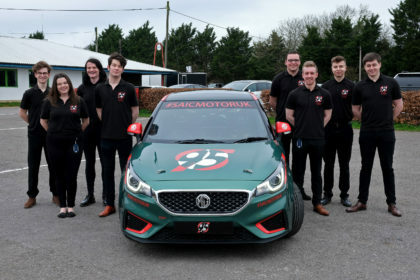 MG3 will be able to race in Class A (standard – road going cars) of the MG Cup during 2019, providing a first season of testing and development plus the opportunity to score points during its first season racing. 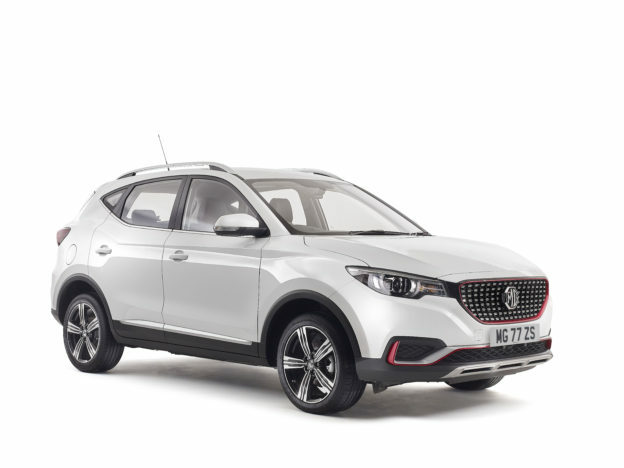 The MG Cup has been running for over 30 years, with a simple structure and regulations designed to keep costs to a minimum and provide a challenge for new and experienced drivers alike. 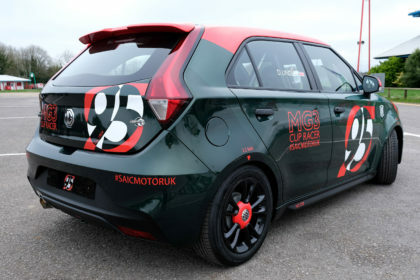 The regulations have been produced to allow any MG3 model to be converted and get on the grid; not just the All-New MG3, which went on sale last year. 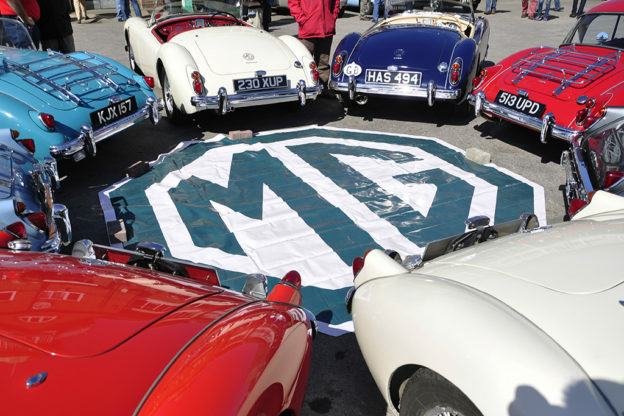 This provides potential competitors a chance to race the most up-to-date MG models on track, which has not previously been possible within the Car Club’s championships. 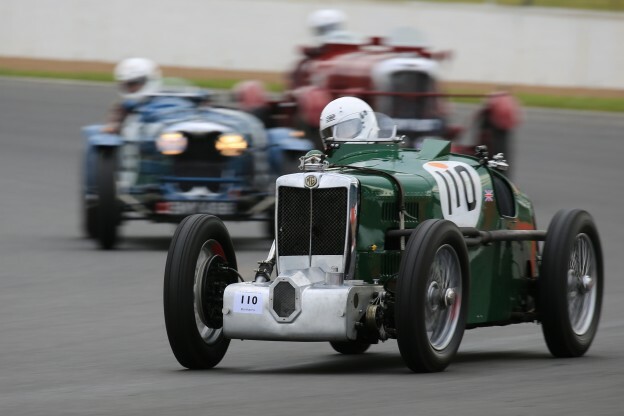 As an additional strategy to encourage participation from young competitors, the MG Car Club also offers half price entries to any competitor 25 and under for the 2019 season, meaning entry fees for a weekend can be under £200. 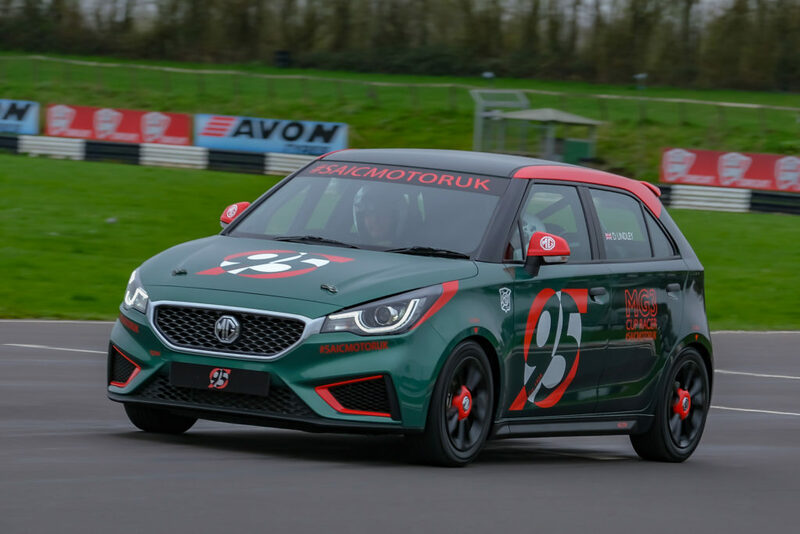 The MG3 makes its competitive debut this Saturday 30th March in the MG Cup, at the Club’s first race meeting at Silverstone’s National Circuit alongside the Club’s MG Trophy, BCV8, Cockshoot Cup, MG Metro Cup championships. 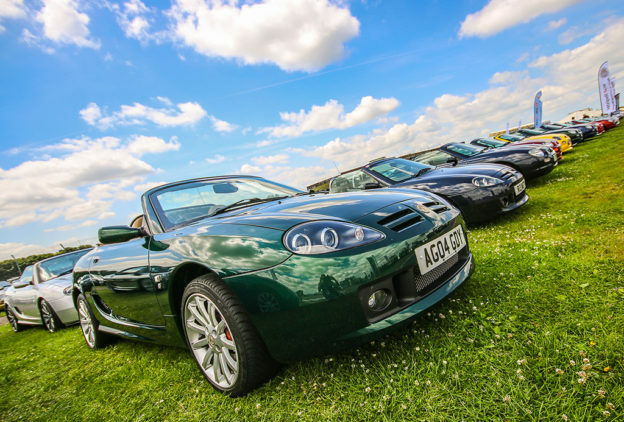 MGF20 is finally here, and the MGF Register have put together a packed day for you all.